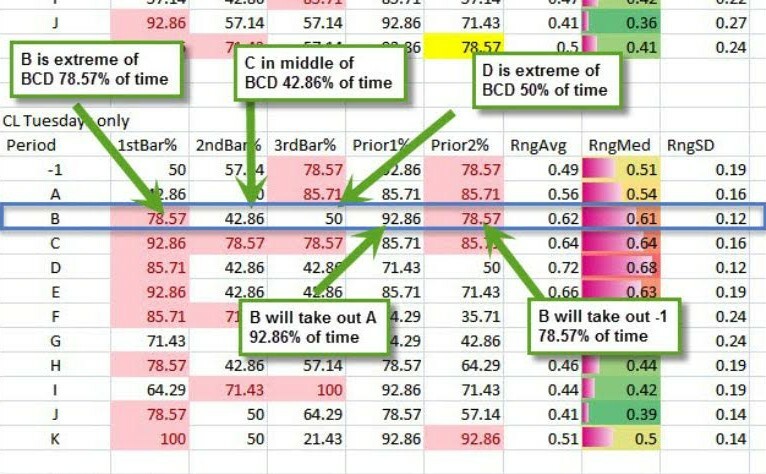 How might you know if a continuation pattern is 80% against working, or if a continuation will go beyond a new high or low with high probability (sometimes with 100% historical probability)? Or, if the market is likely in a trap zone? Learn (and trade) the Three Period Probability Walk! Thanks to Sam for making this table! Ask questions and advance your learning in the room! 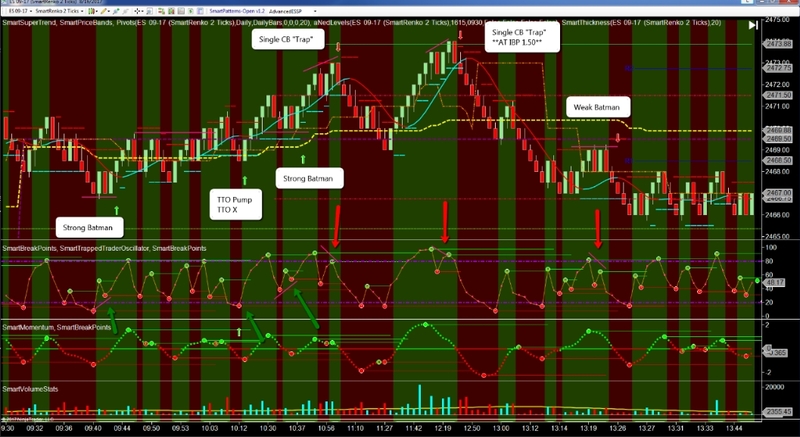 Also note on the line Sam highlighted- The period ending -1, A, B should have about 61 ticks of range. What if you are actually more? What is you are actually less? At what (which specific price action event) point do you know K period will make a new high or low in a given direction (note that is 100% on the table!)? Give these concepts some thought and share with the room! In this 8th Interview in the Series, Rob reveals all and shares his 20+ year insights from being a professional trader and particularly about Trader Psychology, the Law of Abundance, The Law of Attraction, and how to become empowered as a trader. In this 7th Interview in the Series, Rob reveals all and shares his 20+ year insights from being a professional trader and particularly about trader psychology. New Member Orientation: Scott Reaches Out and Tells it Like it is in the OTR! New Member Orientation: Scott Reaches Out and Tells it Like it is in the OTR! Thank You Scott! This is a big part of what has made the OTR so great; members helping members! The very best research in the OTR has been due to members collaborating and the flowing together of various ideas of members and reducing it into statistically viable information. If you do research projects in the room, you not only make contacts and associations with other top traders but you will pretty much always remember the tools and statistics you develop. This way, when you look at charts, you see probabilities. This, of course leads to trading with knowledge. But also knowing for example, that there is a given probability the market will do a certain thing in a given time span. There is no better form of knowledge to have while trading. Get involved and benefit! Note: You must be logged in as a room member to access the rest of this article. Sign up now at the home page to get access.